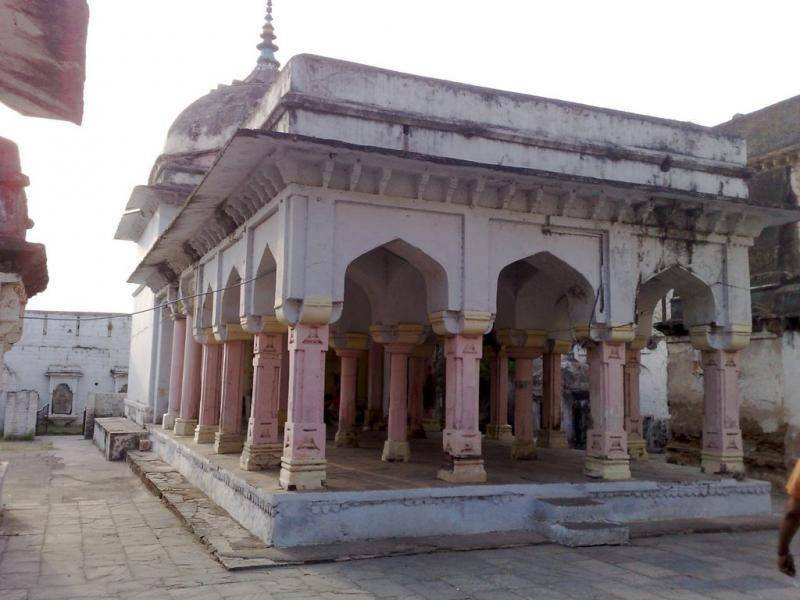 Rewa Fort is one of the main tourist attractions in Rewa. It was built by Salim Shah and then Rewa's King. There are two rivers behind the fort which provide the necessary scenic beauty. The arched gate also known as Gorgi Gate is a good example of Indian architecture. Rewa Fort also provides accommodations for tourists. It also houses a restaurant and a museum. The 350 year old Banyan tree is awe inspiring. The canon, royal silver throne, museum hall's chandelier, arms gallery and the white tiger gallery are some of the sites to visit if you are in this palace.